Salman Khan has turned godfather again, and this time he is set to launch his brother-in-law Aayush Sharma. 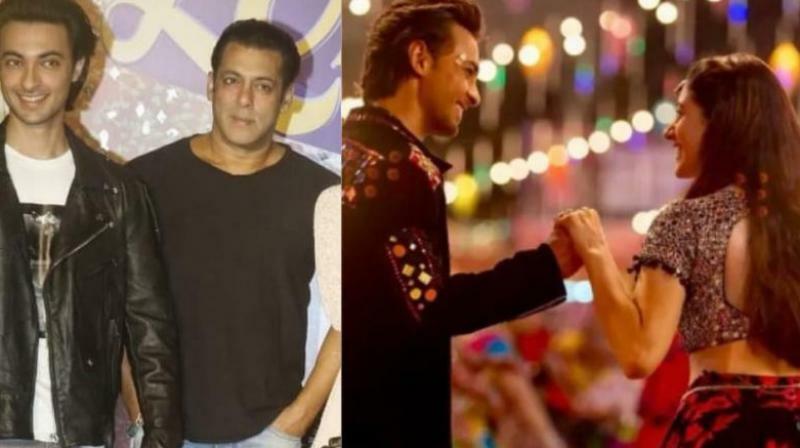 Salman Khan had launched the trailer of ‘Loveyatri’ starring Aayush Sharma and Warina Hussain. Salman Khan has turned godfather again, and this time he is set to launch his brother-in-law Aayush Sharma, who is married to his darling sister Arpita Khan. It however would have probably been a nay-nay situation for the superstar even if somebody else would have launched Aayush, because even then it would have been assumed that Aayush is bagging a project only as a favour from Salman Khan.